In that spirit, we look to the future with a new focus on eco-friendly farming practices. 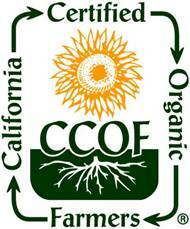 In July 2008 we were awarded our organic certification by the CCOF (California Certified Organic Farmers). 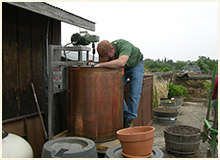 We also committed ourselves to the application of biodynamics, beginning with the conversion of 17 acres of estate vineyards from sustainable to biodynamic farming methods, which involves the use of cover crops, the application of biodynamic specific preparations and composts, and the maintenance of biodiversity within the estate. 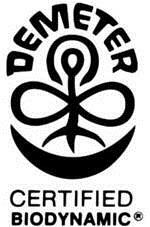 In December 2009, Demeter granted us our biodynamic certification for both our estate vineyards and 1-acre garden. Per the guidelines of biodynamics, we are as attentive to the other aspects of our property and the community as we are to our vines. 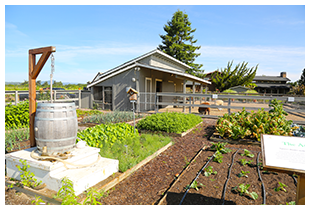 We maintain and encourage biodiversity on the winery estate with chickens, a thriving bee hive, and a diverse vegetable and herb garden that includes the medicinal plants we use in the compost preparations such as yarrow, chamomile and dandelion. In the holistic spirit of biodynamics, we will also continue to cultivate a sense of community with our neighbors, growers, and natural surroundings. 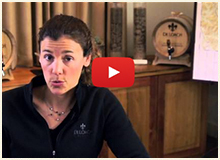 Learn more about DeLoach and our winemaking techniques.